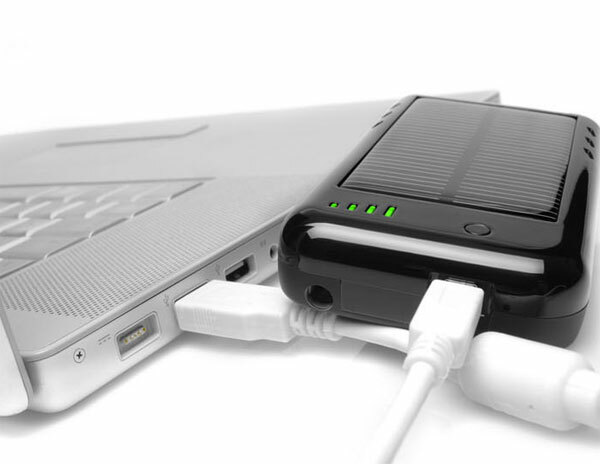 Novathink is launching a new battery charging case for the Apple iPhone and iPod Touch, the Novathink Solar Surge. 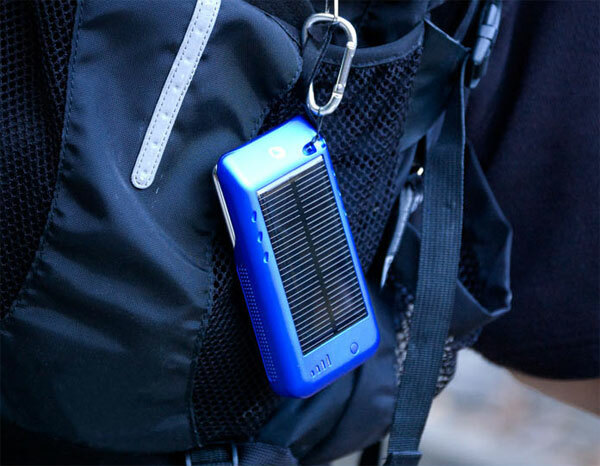 As the name suggests, the Solar Surge feature a built in solar panel on the back of the case plus a lithium ion battery. The Novathink Solar Surge features a 1500mAh battery for the iPod Touch and a 1320mAh battery for the iPhone, the case can be recharged via the miniUSB port or by the built in solar panel on the rear of the case. The Solar Surge will give you up to four hours extra talk time over 3G and up to 8 hours on 2G, standby time comes in at two hundred and forty hours, and Internet use is up to four hours over 3G and up to six hours over WiFi, there is also an extra six hours of video playback and an extra twenty hours of music playback. The Novathink Solar Surge is now available for the iPhone 3G and 3GS as well as the iPod Touch (second generation) for $69.95 from Novathink.